The 2011 NAIAS was a big deal for Chrysler as they showcased an impressive stable of new and refreshed products highlighted by the reveal of the new 2011 Chrysler 300. Chrysler partner Fiat also enjoyed alot of attention focused on the launch of the iconic 2011 Fiat 500. Bullz-Eye was fortunate enough to view these vehicles up close and participate in round table discsussions with brand CEOs, managers and designers from the Chrysler/Fiat group. 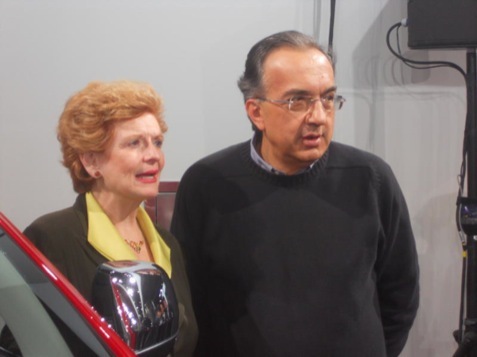 Check out our recap of the 2011 North American International Auto Show!